2016bestnine helps you find the best nine photos on your Instagram for 2016. 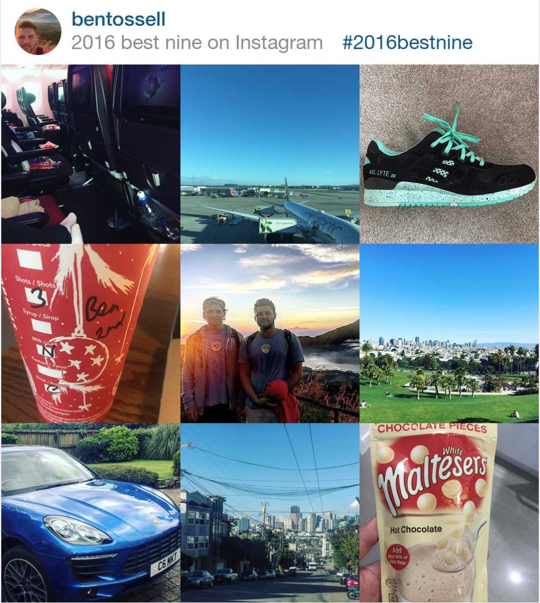 By going to 2016bestnine.com and just entering your username the site will create a collage of your best photos. It also tells you how many post you’ve made and likes you've got. Go to the site and receive your 2016bestnine collage! How to do #2016BestNine on Instagram - and put your top 9 on displayHow do you find your best nine? #2016BestNine: How to find your top images on InstagramI'm currently struggling to believe that another year is almost over, but it's true. Do you know how I know? It's because everyone I'm friends with on social media is posting their top nine photos from Instagram in a beautiful little collage. How Do You Make a 2016 Best Nine on Instagram?You can post your best nine photos from Instagram in a collage very easily. Here's the full set of instructions. Here's how to generate your 2016 Best Nine Instagram photo collageNEW YORK - Now you can finally find out which nine of your Instagram photos received the most love from followers in 2016. 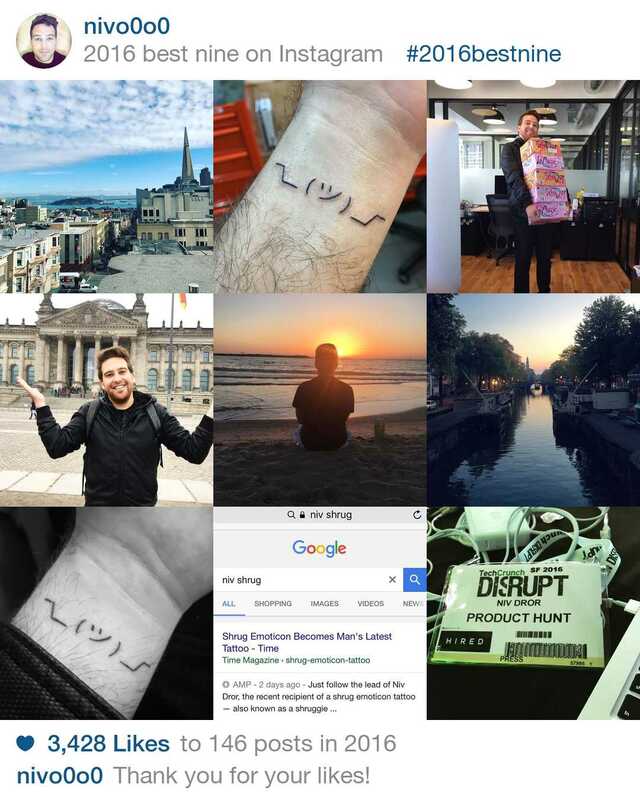 Just like last December, Instagram feeds will again be filled with people's "Best Nine" photos. 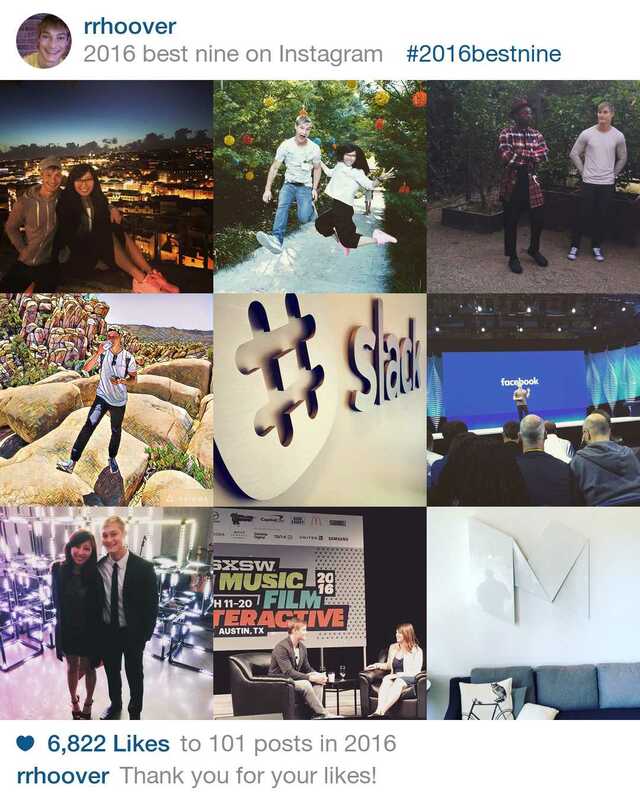 The collage lets you and your followers see which posts got the most likes for the year. Would you recommend 2016bestnine to a friend? @ohsome_ nice! I missed that one. Finally 2016 version is here :) So simple. Just type your IG account, then you'll get your top 9 IG photos of 2016. I believe 2016bestnine will help you to look back your 2016. Hope you all enjoy it! @spyuchan your site is great! i've generated my #bestnine and all photos appeared to be my sketches. Surprising! @bentossell hahaha, take more & better!! !